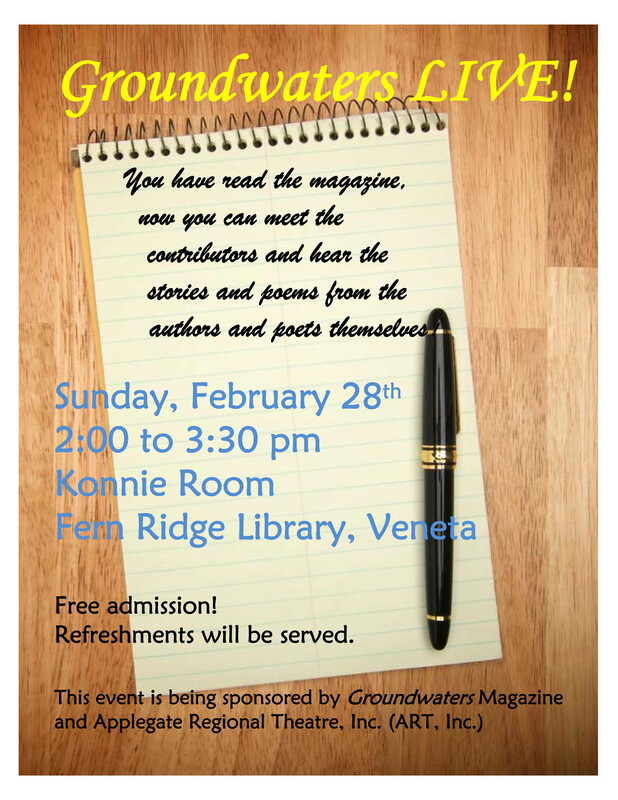 our first Groundwaters Live! 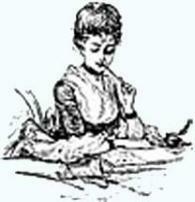 event at the Konnie Room at the Fern Ridge Library in Veneta. 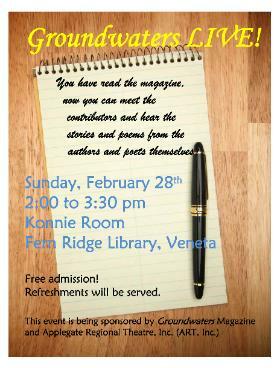 There was a large turnout to hear 17 readings from Groundwaters' contributors.